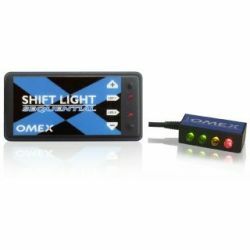 Shift lights There are 5 products. 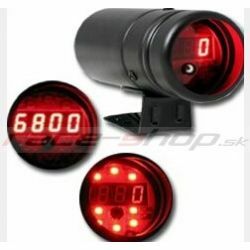 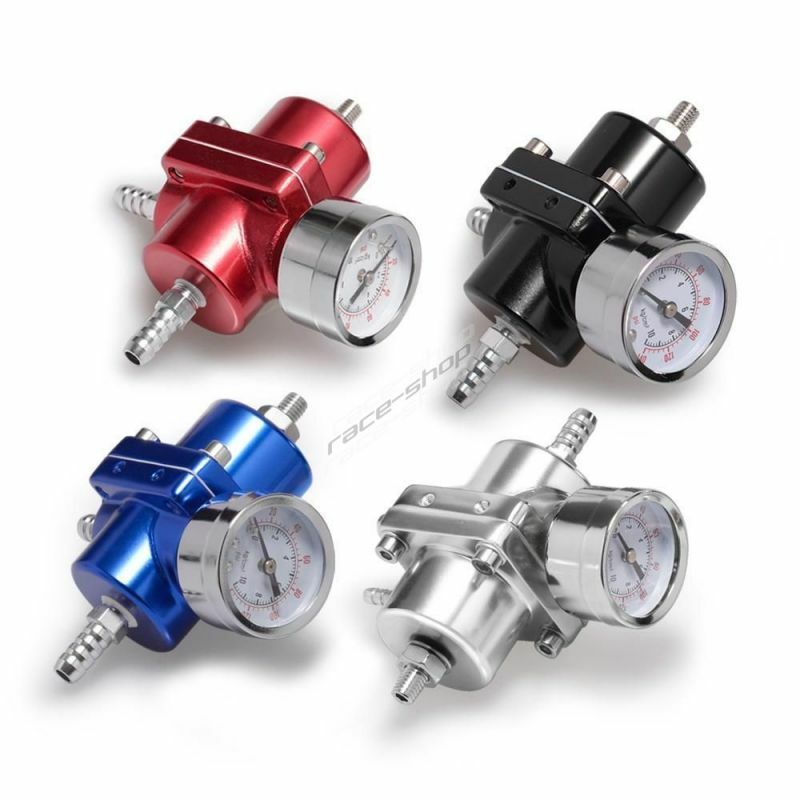 Shift light with digital tachometer suitable for 4,6 and 8 cylinder engines. 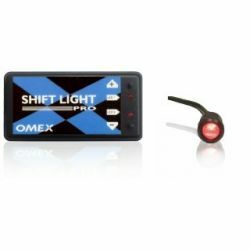 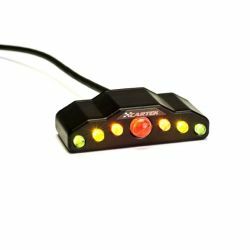 The Shift Light Pro is a microprocessor based, high accuracy, single LED shift light with many advanced features. 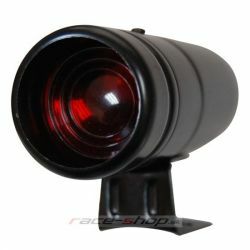 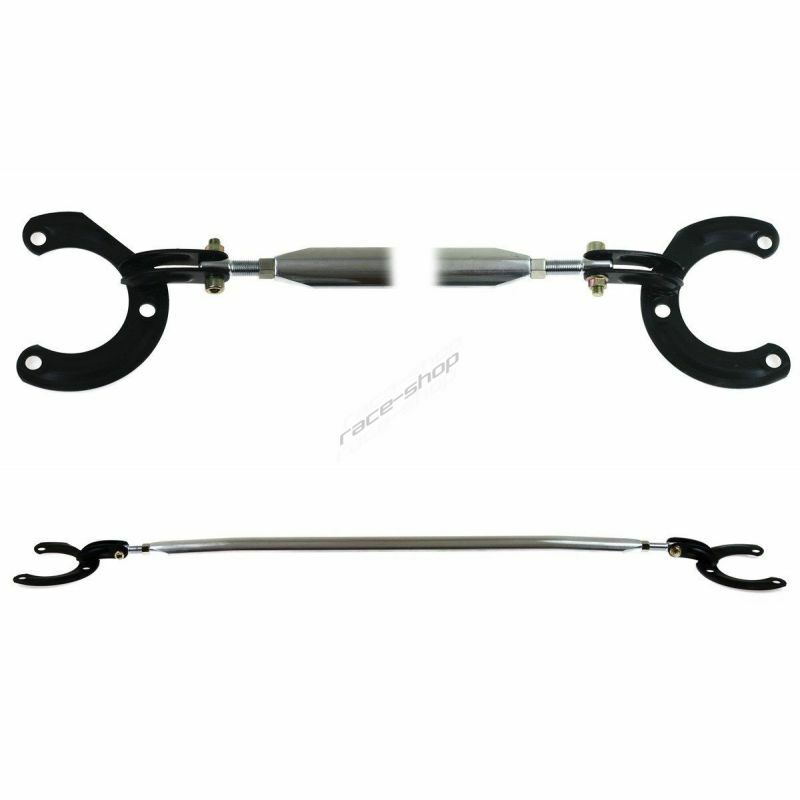 Shift light suitable for 4,6 and 8 cylinder engines.